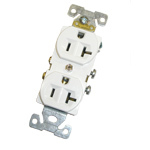 A power converter can be the most important part of an electronics display system and we have designed the APS line of power converters to produce clean power to meet your display needs. To further enhance the overall performance of an APS power supply, Cascade Audio Engineering offers a variety of accessories to improve installation, monitoring and connection. Please feel free to contact CAE with any questions or comments about choosing the right product for your application. 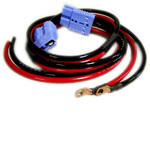 The APS four gauge cable kit provides all of the critical components necessary for installation of any APS Power Supply. 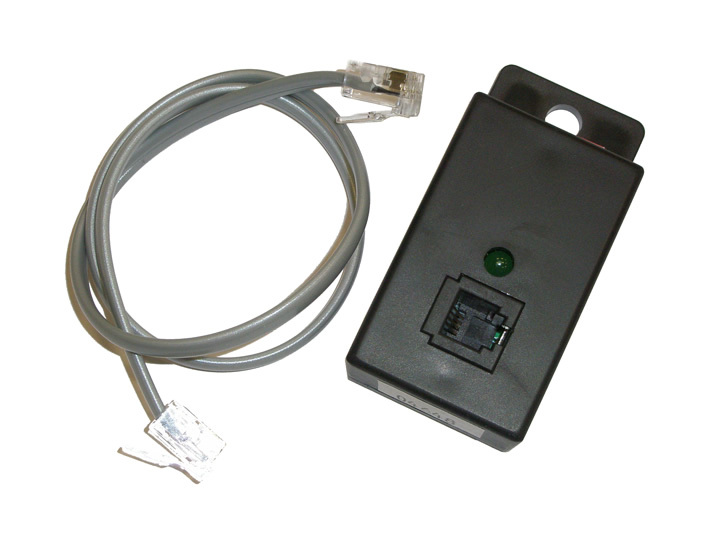 It features a unique “quick-release” connector allowing it to be quickly and easily plugged or unplugged from any vehicle. Included in the kit are two cable assemblies. The first assembly will be connected to the vehicle battery. The second assembly will be connected to your APS power supply. 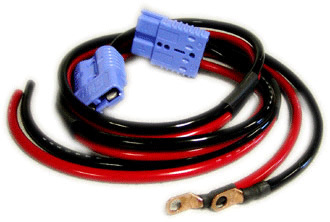 Once the kit is installed into a vehicle, the APS power supply can be quickly attached or removed by utilizing the two quick realease connectors. Proper polarity of the cables at the connector is automatically ensured. They only fit together correctly. 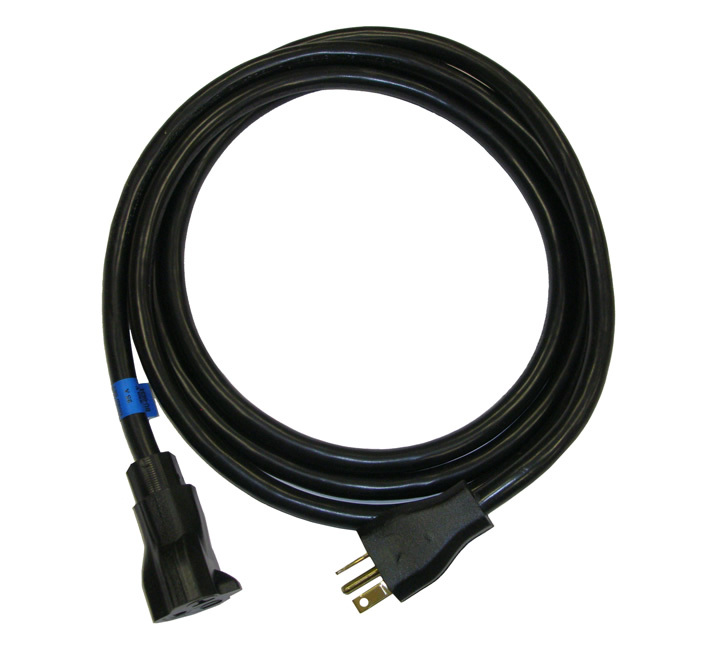 The APS EC8 is an eight foot polarized extension cord that will work with the APS 75 Power Converter and the APS Wall Receptacle. The APS IQ4 Smart Charge Controller offers automatic charging control for APS power converters, providing longer and safer use of your systems battery. The IQ4 Controller allows the APS Power Converter to operate as a 3 stage “smart charger.” This gives the end user the benefit of bulk, absorption and float stage charging, increasing the charging capacity of the APS Power Converter and decreasing charge times insuring proper and safe battery charging and minimizing and over charging. This “smart technology” monitors the battery levels at all times. 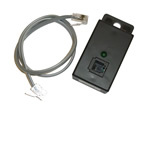 Please note that the APS90 is only a two stage unit and the APS 100 is not compatible with the IQ4 module. If the APS voltage remains in the long term stage for more than seven days, the IQ4 will automatically deliver a boost charge for a predetermined period of time then automatically return to the normal float stage. 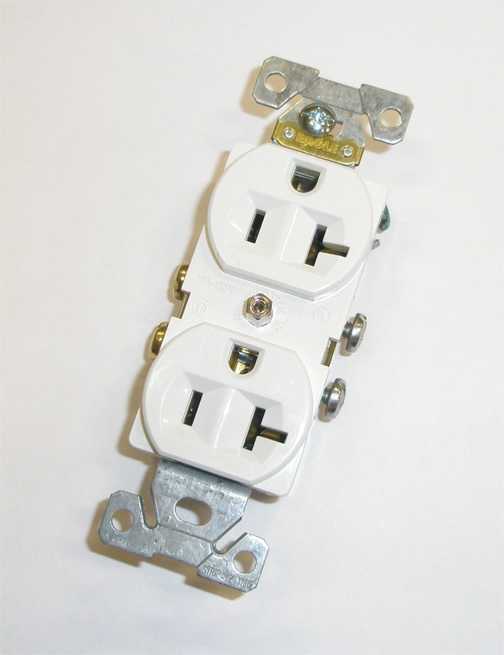 The APS Wall Receptacle eliminates the need to cut the existing end off of the APS 75 Power Converter and potentially cause a hazardous electrical situation.